The fact that groups like MAIG are to the point of openly bragging about their intentions doesn’t bode well for gun owners. It signifies the establishment is preparing to take grand strides to convince the American public of the “dangers” posed by guns. That means more contrived scenes of violence with guns at their center. It should now be abundantly clear that any reassurances, given by known liars such as Obama or any of his anti-Second Amendment teams, are merely to placate gun owners into a state of pacification and complacency. However, the jig is now up and the curtain has been lifted. Overall, 50 mayors bailing on the group over its future plans shows a definite sea change in the way public servants are regarding citizens’ rights and the Second Amendment. However, it is simply incredible that more mayors, knowing the treasonous goals of the organization, have not abandoned ship. 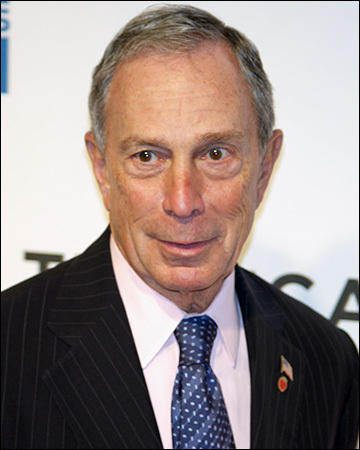 Here’s a list of mayors that are members of Bloomberg’s initiative. Infowars reporter David Knight broke down the leaked MAIG plans to eviscerate the Second Amendment, exposed by Poughkeepsie Mayor John Tkazyik, last Sunday.